2013 was a banner year for Guthrie and yours truly and it's only a start of much greater things to come. Although things have really picked up over the past 18 months or so, it's obvious that Guthrie is still quite far away from reaching his peak - both artistically and commercially. We're at the early stages of the growth curve and 2013 was the first year that the Aristocrats finally started hitting their stride as an internationally acclaimed rock-fusion band. It all started with the recording of the 'Culture Clash' album in Nashville, TN in January. More cohesive as an ensemble after having toured together for over a year, 'Culture Clash' is the album that delivered on the promise of what each musician brought to the band. In comparison, the first album was somewhat rushed and put together without the band having had enough time to play together live and to really get to know each other both musically and personally. By the time of the 'CC' sessions, the comfort level with each other and the near-telepathic cohesion between the members were there. Immediately after the 'CC' session, it was time for NAMM and the annual West Coast tour. I joined the short tour knowing that it will probably be my last one with Guthrie and this amazing band as my industry consulting work had expanded to working closely with GC and their Asian sourcing operations and which I knew would eventually lead to my full-time employment there. So I embarked on the tour with the band as a driver/tech with Bryan taking over the tour management duties and enjoyed it as I never could have as a manager. The pressures of band/tour management can be rather stressful: all the logistics, scheduling, hotels, commutes, load-in and out of venues, equipment setup time, etc. can be quite daunting to be on top of and there really is no room for screw-ups. But, for this tour, I just tagged along, enjoying the beautiful drive up the PCH, helping with the load-in and outs, enjoying the shows, and hanging out with the guys. The band took the bold step of playing the new unreleased 'CC' material on this tour and it was a real treat to observe this tour from that perspective. The guys were still getting familiar with the new material. As the tour wore on, I heard the guys getting tighter and more comfortable. The guys were only starting to hit their collective strides before the tour ended near Sacramento. The tour was very short but sweet and it provided a good taste of what was to come. After the tour, the guys split up with Guthrie starting a big tour with Steven Wilson in Europe to follow up 'The Raven That Refused To Sing (and Other Stories)' album. 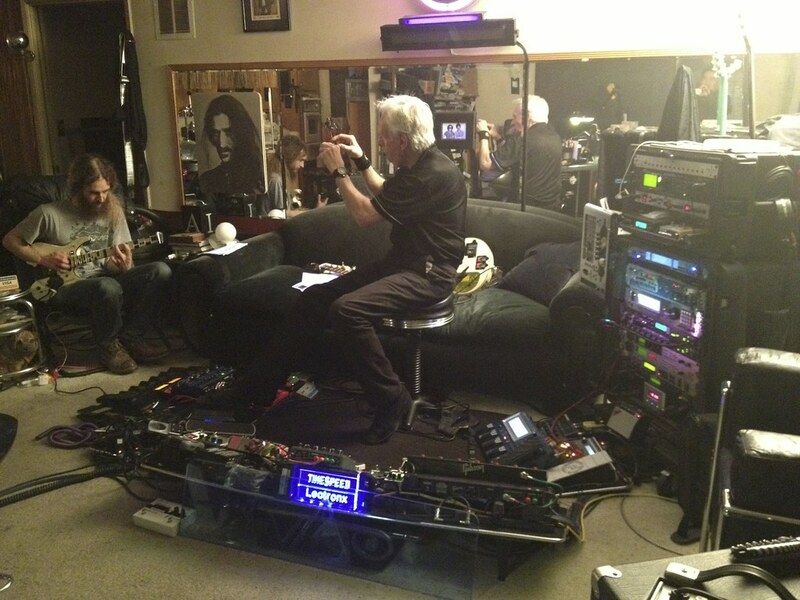 Now, it was up to Bryan to work with the engineers for mixing and mastering with remote input from Guthrie and Marco. The album release date was set for the eve of the big US summer tour that kicked off in Nashville on July 17. Bryan started working busily on the production before he (along with Marco and Mike Keanelly) went on a tour of Europe with Joe Satriani in May. There wasn't as much time as it seemed initially. As the business manager of the record label, I handle all the accounting, procurement, logistics, distribution (the band's online store, brick-and-mortar stores, and digital download outlets like iTunes, Amazon, etc. ), inventory, interfacing with the press, etc. It isn't full-time work for one band and a limited number of titles (most of the time, it's about 5~10 hours of work per week just maintaining things properly), but when a new album is about to be released, it can get close to being a full-time job for several weeks. So I scheduled my consulting business trips to Asia for Feb~Mar and most of May so I can focus on the album release all through June and July before starting my new job at GC on Aug 1. Even during my trips to Asia, I was often exchanging 10+ emails with Bryan per day with weekly Skype calls to coordinate the tasks and overseeing the details. But piece by piece, it all came together without any glitches and the album was launched successfully on July 16 (the Japanese release was actually a week earlier). The band then embarked on a big six-week tour of the US starting from Nashville and the southeast, then up the northeast coast through NY and Boston. I took several days off to visit a friend (and fellow big Guthrie fan who helped Guthrie establish a close working relationship with the Berklee College of Music) and catch the band's show there in late-July. I kept close tabs of the tour's progress as I had to account the band's merch sales for each show and make sure that the inventory was supplied sufficiently during a 32-date tour. All in all, the tour was a major success with numerous sell-out shows and much better than expected merch sales. There was a lot of scrambling on my part necessary to keep up with the overwhelming demand. To say that 'Culture Clash' was a "hit" (especially for an all-instrumental rock-fusion album in this day and age) would be somewhat of an understatement. It even cracked the Billboard Jazz and Contemporary Jazz charts. I certainly kept very busy even after the launch and my new full-time job at GC to keep up with the demand and make sure our distribution points were properly stocked. One thing that's amazing is that the physical CD sales is still very strong for us. I won't go into the specifics but I can say that the CD sales is still far greater than download sales. I suppose that has to do with the demographics of the fans into Guthrie and this band's music, but it seems CD's will continue to exist for a good number of years to come. After the summer US tour concluded in Houston, TX in late-August, Bryan and Marco joined Satch for a big US tour of their own. Guthrie headed back home to UK for a very short downtime before joining Steven Wilson on another big tour of Europe. I was now immersed in my new job at GC running and growing a brand new department that seems to have no bounds as far as growth trajectory is concerned. We were all back to doing our own things for a while but you can bet I'm in almost daily touch with the guys regarding all the business and personal friends stuff as well. It's been an amazingly successful year on all fronts. But as mentioned earlier, the really exciting thing is that this is just the beginning. Guthrie is reaching a wider audience on a daily basis. New people are still discovering him for the first time. And with Guthrie's hookup with Fender/Charvel and the impending release of the Charvel GG Signature Model, Guthrie will reach even more people who may not have been exposed to him. Through my wider contacts within the industry, I'm also always looking into how I can connect Guthrie to new people and organizations that can spread the word. I must say, we've come a long way since I posted some video clips of Guthrie doing a clinic at Tone Merchants in January of 2004, now almost exactly a decade ago. We're talking pre-YouTube days here. It's been an amazing journey to think of my decade working with Guthrie - ever since that mind-blowing clinic at my shop that literally changed my direction in the industry/career and my perception of the instrument and how it should be played. At times, the progress was good and then somewhat slow and then it would pick up again with fluctuations in between. I look at my decade or so in the tiny boutique sector of this industry as the learning years - especially by working with Guthrie more than anything else. I learned more about gear by understanding how artists and pros such as Guthrie (and many other greats) use it in the real world - not on paper (magazines, catalogs, websites, etc.) or in the bedroom (and people talking about it on the Internet). Now I can apply this experience and knowledge in the much larger mainstream segment that I would not have gained if I had only stayed in that realm. 2013 is the year that things really came together for both Guthrie and myself. For Guthrie, the Aristocrats gained the critical momentum to reach the next level and he also joined the Steven Wilson Band which allowed him to reach a new audience that'd be very interested in what he does. It was also the year his relationship with Fender/Charvel got solidified as the two sides worked closely on developing the upcoming signature model guitar. It was the year that Guthrie was primarily performing and recording original music. We can say that this is the year that Guthrie said goodbye to educational and gear demo clinics although he did some of that on the side when he had the time. Mainly, it's about performing, recording, and writing original music now and being able to get to that status and earn a good living really is a major achievement in the music industry. 2013 is the year it all came together. One of my New Year's Resolution last year was that I was going to quit Facebook and all social media. I reluctantly got into it when I became the Aristocrats manager and quickly came to see that it just wasn't for me. My take on it is: "Life is too short for this. There are so many more meaningful things that can be done in life than reading news feeds of strangers complaining about what food they had at some restaurant. Or some political ramblings..." Quitting FB is really one of the best things I've ever done and I stuck with it. The only FB site I check up on periodically is Guthrie's FB page. I don't bother with any other social media sites either. They're all just a colossal waste of time where companies try to force their ads down your throats. I also avoid using anything Google as much as possible. Gone off the tangent there but, basically, I decided that I will get as productive as possible in 2013 and I achieved that. I can also assure you that Guthrie is also quite focused on being productive and efficient with his extremely busy schedule. He's certainly not a social media kind of guy either as you've noticed. He's too busy thinking about music and all the things that lie ahead. 2013 was great but 2014 will certainly be even better - much better. That much I'm certain of for both Guthrie and myself. There are some huge tours in the works (especially in Europe from early-Feb through early-April with Asia in the summer). Aristocrats will find time in between the tours to record another studio album. 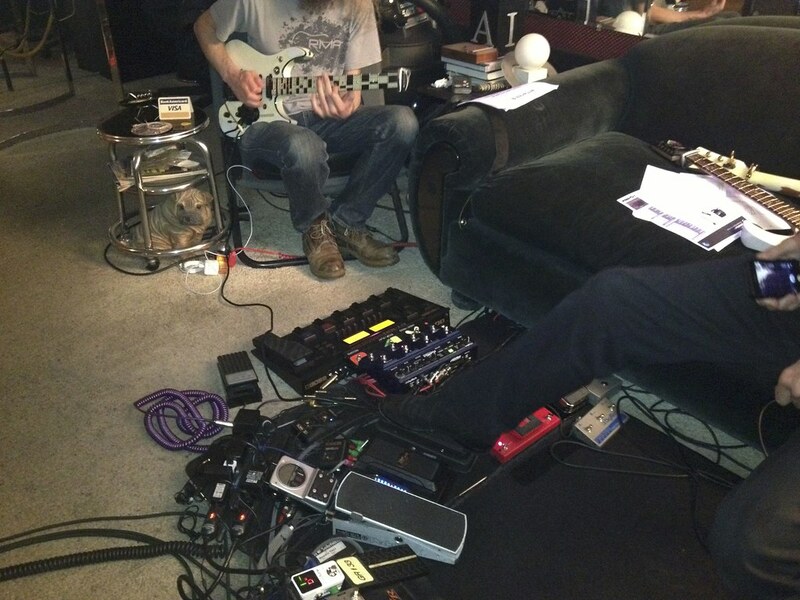 Hopefully, Guthrie will be able to find the time to record his long-awaited second solo album. I think it'll happen in '14. I can say that he is as keen as anyone else to make it happen. Well, let's hope so. With that, I'd like to wish the small number of people who continue to frequent this forum a very Happy New Year. 2013 was great but the best is yet to come! 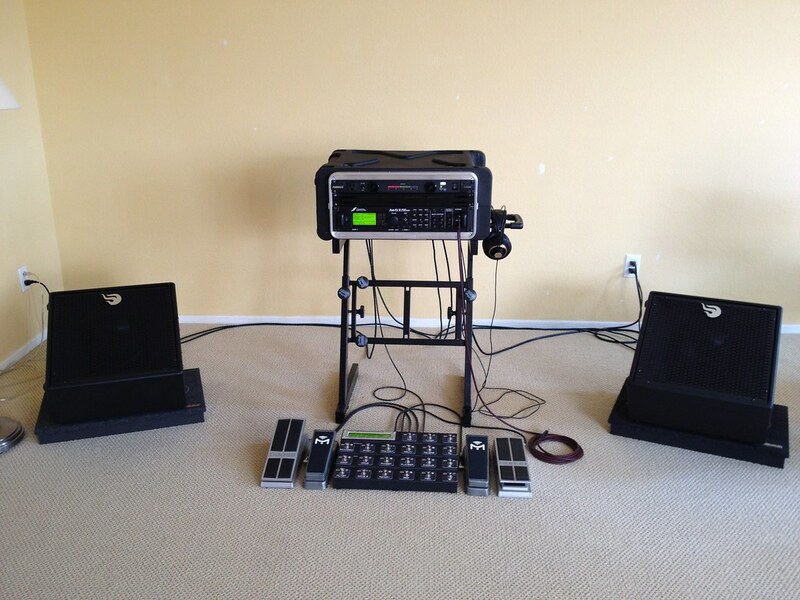 My main gear acquisition of the year was definitely the Fractal Audio AxeFx II and Atomic CLR cabs system. 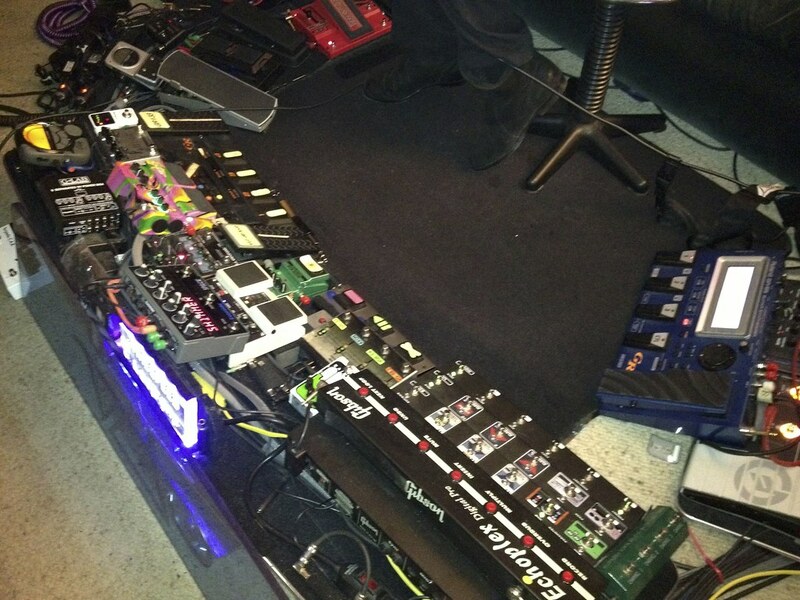 That pretty much took care of any and all amps/effects/cabs GAS once and for all. But it did induce a different type of GAS: hi-fi audio gear - especially headphones and then headphone amps to get the most out of 'em - both at home (I have two now including an apartment near work) and on the road during my long travels. Then, new iPad Air and iPad Mini Retina were introduced and I just couldn't resist, which then prompted me to get the portable Bose speakers to enjoy on camping trips and during business trips at the hotels. 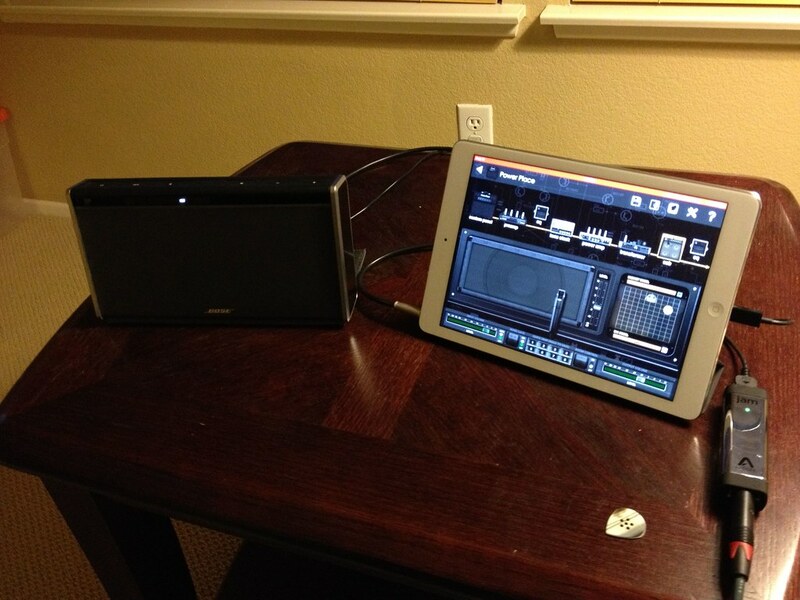 Then I discovered the Positive Grid JamUp Pro and BIAS apps which converted my iPad/speaker system into sort of a compact AxeFx/Atomic rig I can carry in my backpack. The amazing audio quality of the Atomic CLR cabs for listening to music prompted me to get the best high fidelity audio possible out of my 12,000+ songs iTunes library. That meant converting all the files to Apple Lossless (about 3x the size of normal Apple m4a files but still almost half the size of WAV files) and storing/backing up on multiple external drives even though I do also have iTunes Match with all of the songs on the cloud. BTW, Guthrie advised me that he has over 25,000 songs in his library. For the best hi-fi experience while on the road, I got myself the 160GB iPod Classic to load with a little over 5,000 tunes in Apple Lossless. My audio engineer and sound designer pro friend from Berklee advised that it's best to get the audio out of the iPod/iPhone from the 30-pin out since the headphone jack's DA converter is a weak link. Then he turned me onto a company called JDS Labs for the headphone amp and DA converter (USB out digital audio to analog) units to drive the headphones or line out to larger high-power amplifiers and monitors - like the Atomic CLR cabs. And, indeed, the sound is absolutely glorious through all of this and it doesn't require becoming an hi-fi audio nut spending $50~100K on a system and wiring it all up with $3K cables. I know people with such systems who aren't even really all that into music but just want to show off how much money they have to burn. As far as I'm concerned, my little system is as good as that kind of stuff at a tiny fraction of the cost. So here's a rundown of what I added this year and most of it really isn't guitar gear at all. I'm more interested in really listening to music now - and all kinds of music that's not guitar related at all. The great majority of my music collection is classical, soundtracks, experimental electronica, jazz, New Age, and ethnic/world. I even really got into Trance and techno dance music this year - deejays and producers like Armin van Buuren, Paul van Dyk, Tiesto, Paul Oakenfeld, Skrillex, etc. I love the modern and futuristic sounds as well as the beats and this even has me studying what deejays do with their turntables/media players and mixers. I see that GC is moving an awful lot of this stuff. 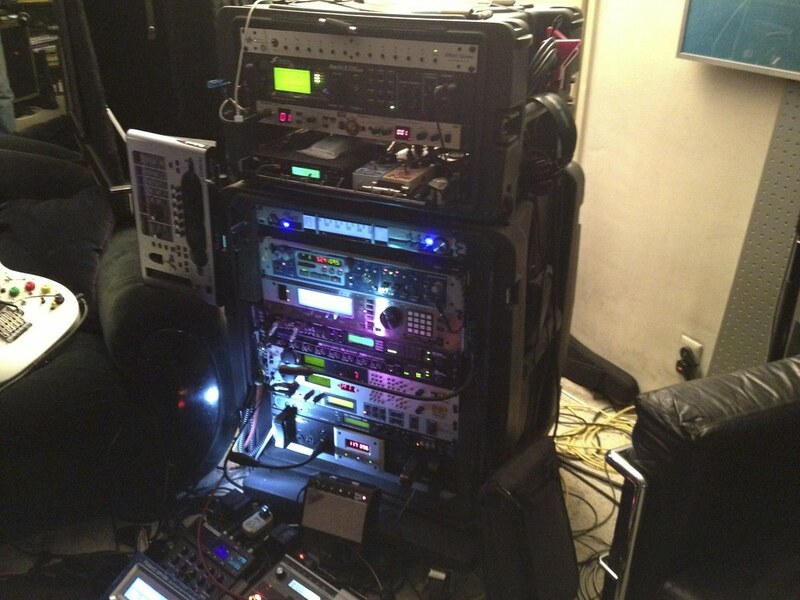 First off - the AxeFx II and Atomic CLR cabs rig. 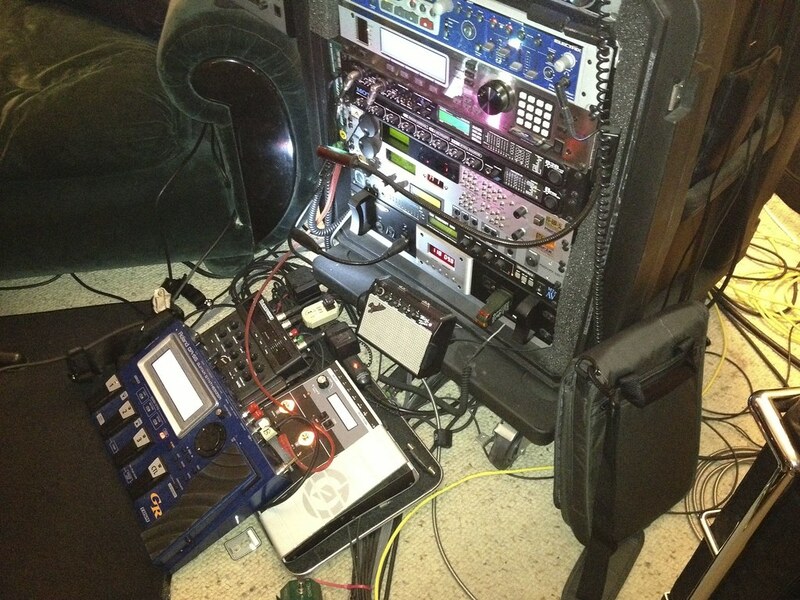 Kind of like a $100K+ amps/effects/router/cabs system rolled into one but far more flexible, portable, and powerful. It doubles as an amazing sounding hi-fi audio system for my iTunes library (both with the Mac and all the iDevices although I mainly use the iPod Classic and the MacBook Air connected to an external drive with Apple Lossless files). 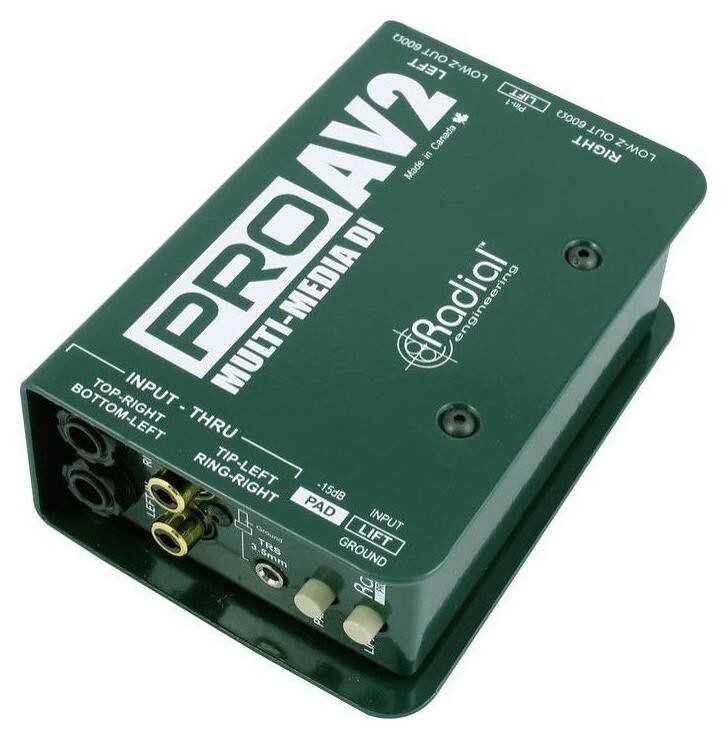 The digital out goes into the JDS Labs O2 Headphone Amp/DAC into the Radial Pro AV2 passive DI in the rack and then the Evidence Audio Lyric HG XLR cables from this box goes into the second channel inputs of the Atomic CLR. 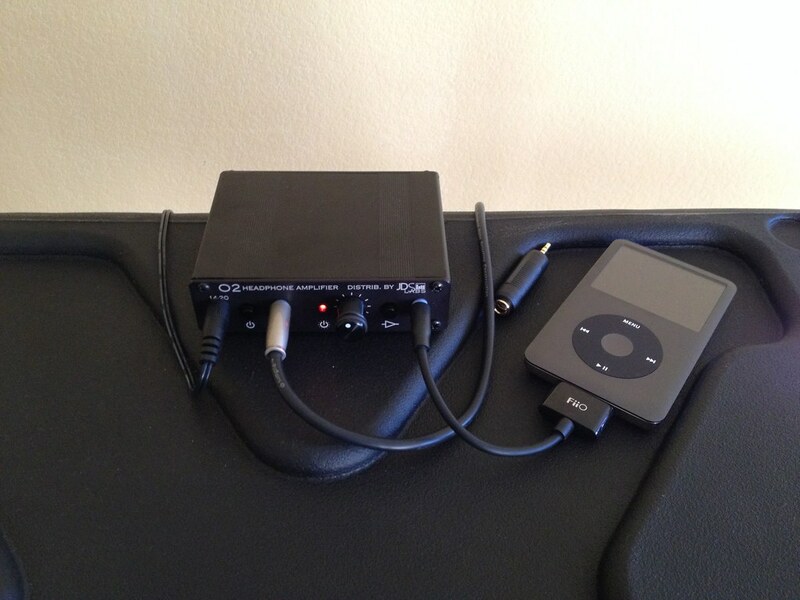 The iPod Classic with the 30-pin adapter cable into the JDS Labs O2 Headphone Amp + DAC, which goes into the Radial Pro AV2 in the rack. 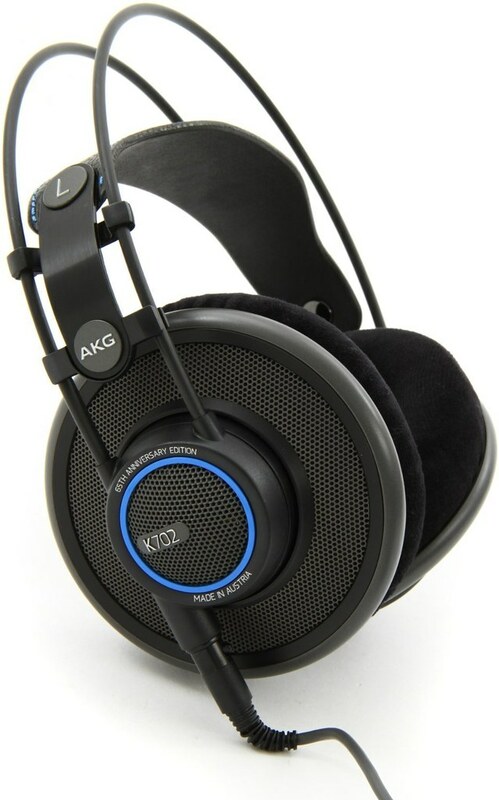 AKG K702 65th Anniversary Limited Edition open-back headphones - amazing full, rich sound. 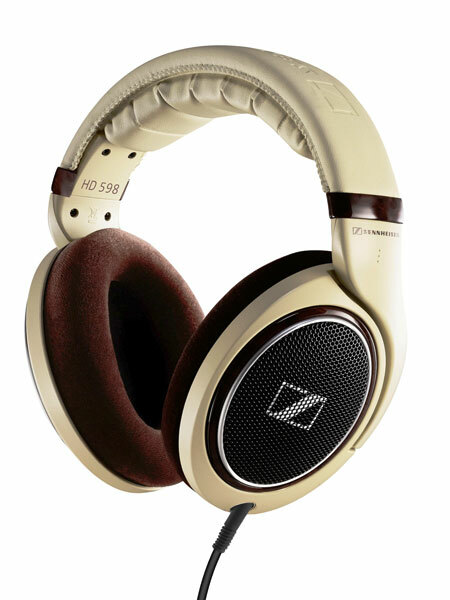 This is my favorite overall headphone - especially for classical music. 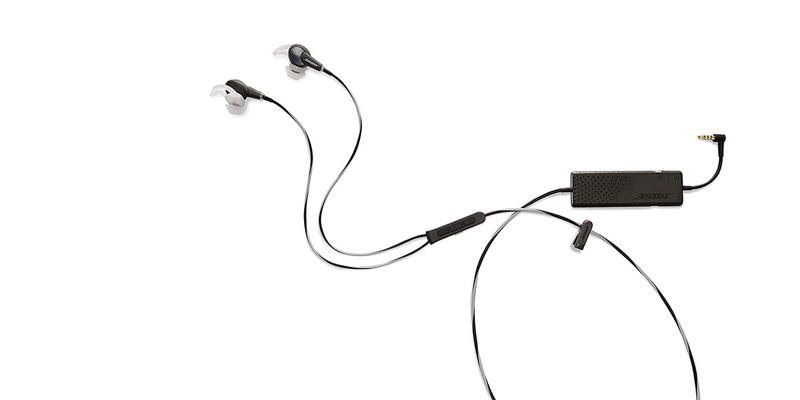 Bose Quiet Comfort 20i Noise-Canceling Earbuds. I have not been a fan of active noise-canceling headphones as they seemed to add something "artificial" to the sound but I decided I needed these for the amount of time I spend on trans-Pacific flights. Expensive but they're worth it. Sounds great and really blocks out the noise. The battery lasts 16+ hours so no problem with the longest flights. 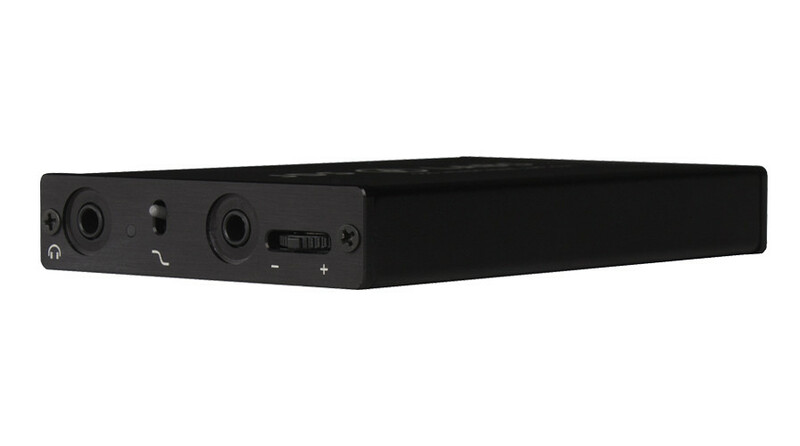 The JDS Labs C5D portable headphone amp and DAC. Smaller and lighter than the iPhone 4/4S, this little unit pumps out a great sound that you just can't get out of the iDevices alone. Battery time is up to 12 hours. For the long trans-Pacific flights, I use the iPod Classic with this unit and the Bose QC 20i. Almost as good as listening to MBA USB out at 96 KHz through the JDS O2/DAC driving the AKG 702 65A. 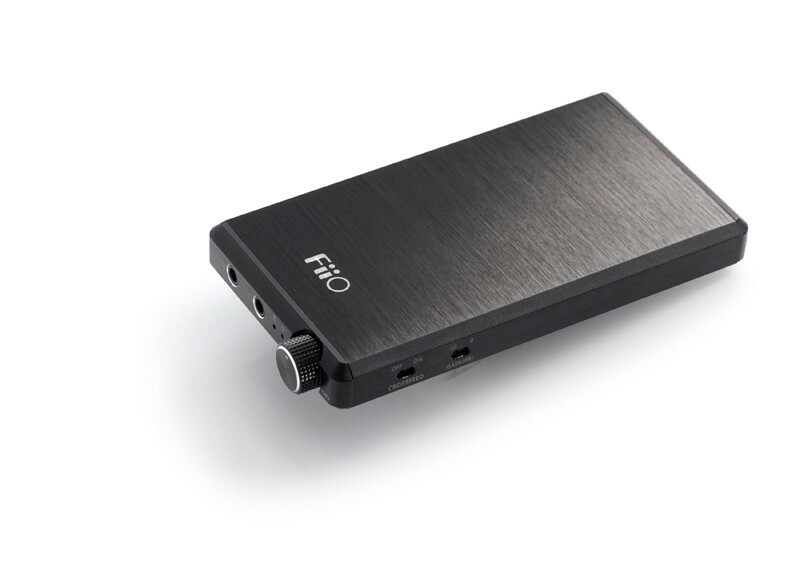 I also have the FiiO E12 Mont Blanc headphone amp that sounds amazingly good - maybe even better than the JDS C5D for certain things (like modern dance and electronica music) as its bass boost is big, clear and tight without being boomy. It doesn't have the USB DAC feature and is a little bigger and heavier than the JDS unit but I really like this one too. It's a good deal less expensive than the JDS as well. Nice headphones and earbuds are like different kinds of guitars and amps. They sound different and some just sound better for certain types of music than others for whatever reason. 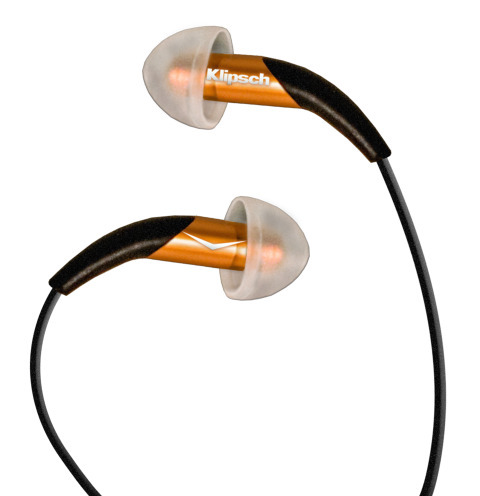 I've always liked Klipsch headphones and the X10 earbuds have a certain quality that no others have - very warm, full and big-sounding for in-ear phones. I go to the gym three days a week with each workout lasting two hours and I walk at least a mile on days I don't go. I got tired of strapping on the iPhone on the arm and the earbud cables dangling - especially when playing racquetball so I decided I needed a set of Bluetooth headphones. 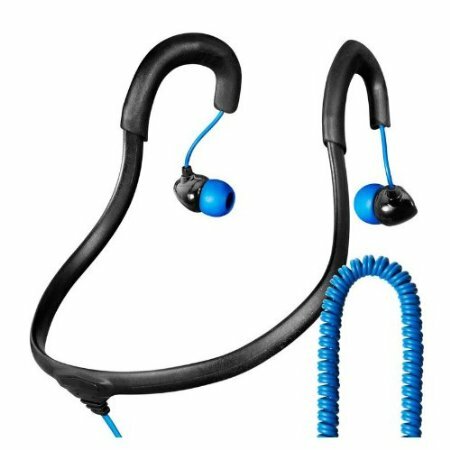 I went out on the limb and got the Jaybird Bluebuds X4 earbuds and this is one of the best purchases of anything I've ever made. If nothing else, it has kept me going to the gym or working out consistently since I got it - even when I'm on the road. The freedom to run around and work out without the cables was so liberating. It's great for the long walks and jogging as well. Most importantly, it simply sounds superb - very well balanced between the lows, the mids and the highs. Well, another thing I do when I go to the gym is swim for 20~30 minutes. There's nothing quite like swimming for a truly thorough exercise. But lap-swimming is also a quite monotonous and tedious thing to do for that amount of time. 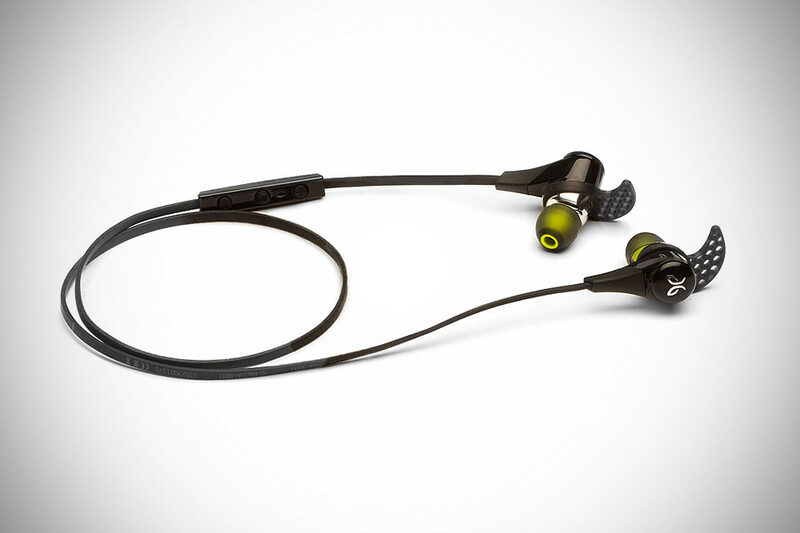 Having enjoyed working out with the Jaybird Bluebuds, I looked into some sort of a solution for swimming. And I found it with the iPod Shuffle waterproofed by Underwater Audio and a decent pair of waterproof headphones strapped to the goggles. Now I can actually enjoy swimming laps for at least 20 minutes. We music lovers sure live in good times! 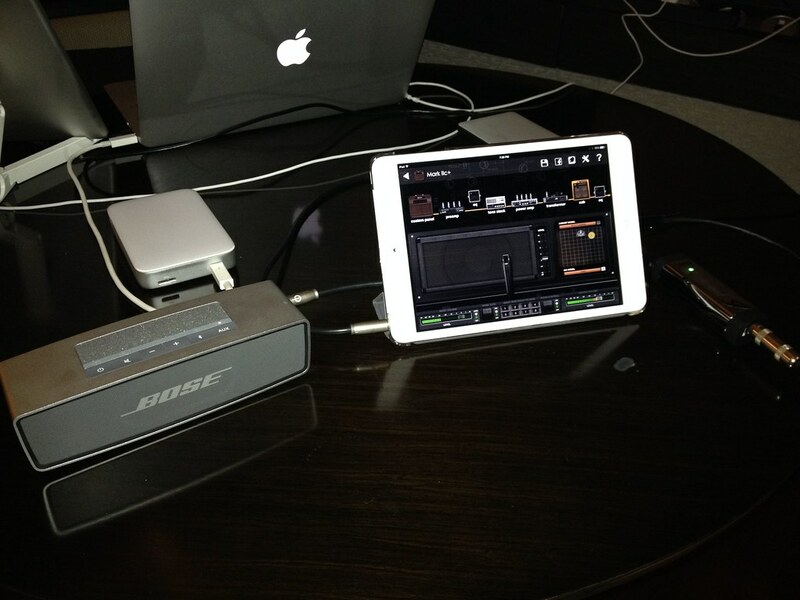 And, last but not least, the new iPad Air connected to the Bose SoundLink portable speaker at home and the iPad Mini Retina with the Bose SoundLink Mini at a hotel room in China running the Positive Grid JamUp Pro multi-FX and BIAS modeler apps. 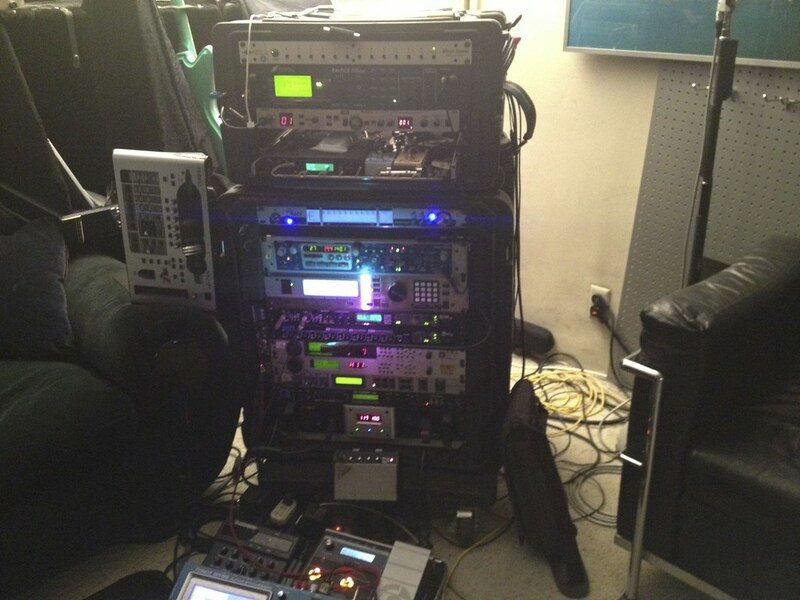 Yes, I'm as much of a gear freak as ever; it's just that my priorities have shifted. 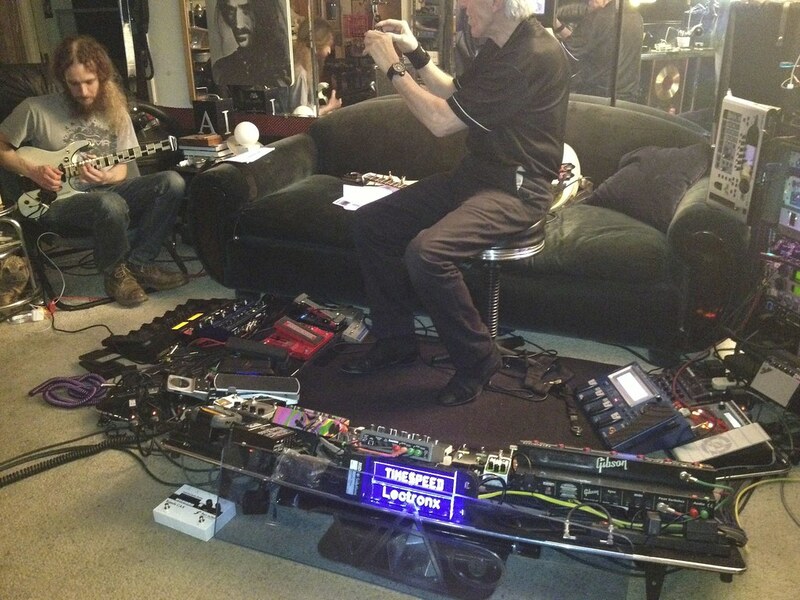 One of the most interesting and memorable occasions of 2013 was visiting the legendary guitar tech Thomas Nordegg (Frank Zappa, Steve Vai, Dweezil Zappa) with Guthrie in early-February after we returned from the Aristocrats California tour. 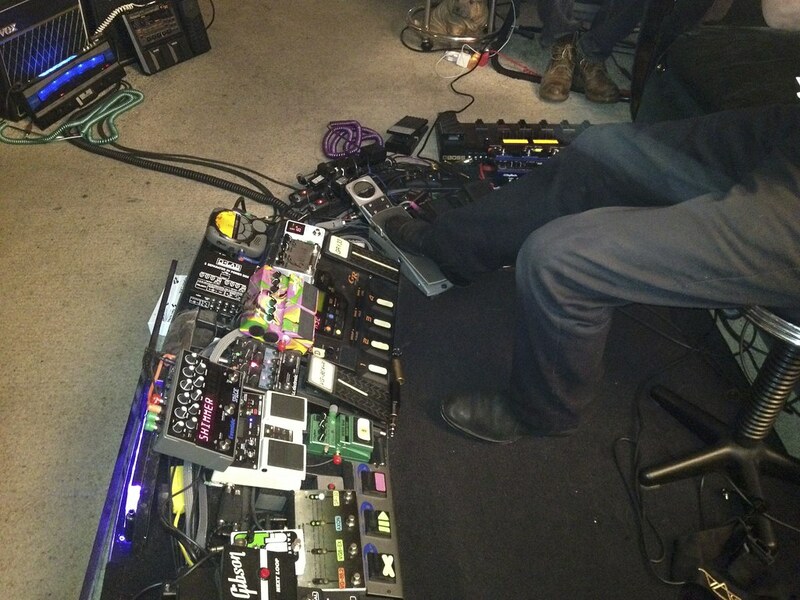 The rig that Thomas had in his apartment was outright insanity. You control the mood lights in the room with a pedal as well as the sounds. Thomas had one of the Vai EVO guitars that Vai himself played on various tours. It was cool to check that out but the guitar that sounded the best through the rig was a Steinberger GM and it's what Guthrie liked the most as well to cut through this whole thing. I used to have that guitar back in the 80's and it's probably the only guitar I regret selling and wish I still had. Thomas is a huge Guthrie fan and being that Guthrie is such a huge fan of all things Zappa, you can imagine that they have a very good rapport. 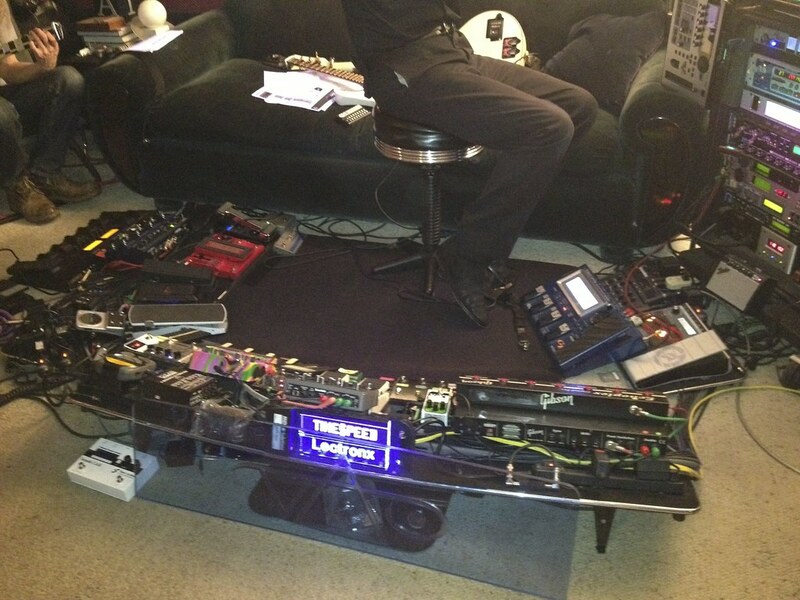 I really dig Thomas's enthusiasm and passion for guitar electronics and gadgets. He's truly one of a kind. Here are some photos from the memorable visit. This is totally the antithesis of what I would do. I'm all about minimalism and keeping things as simple as possible. But, hey, variety is the spice of life! After working as an independent consultant to various large guitar manufacturers (as well as the short 9-month stint as the manager of the Aristocrats and still continuing role as managing partner of the band's record label Boing Music LLC) for two years, I started a brand new phase in my career by accepting Guitar Center's offer to work in their Sourcing and Supply Chain Division for GC's private label brands. I had been consulting GC since late-'12 but as both sides worked together closely for half-year or so, we saw that there was a great synergy and that I could contribute in various ways to their future projects. 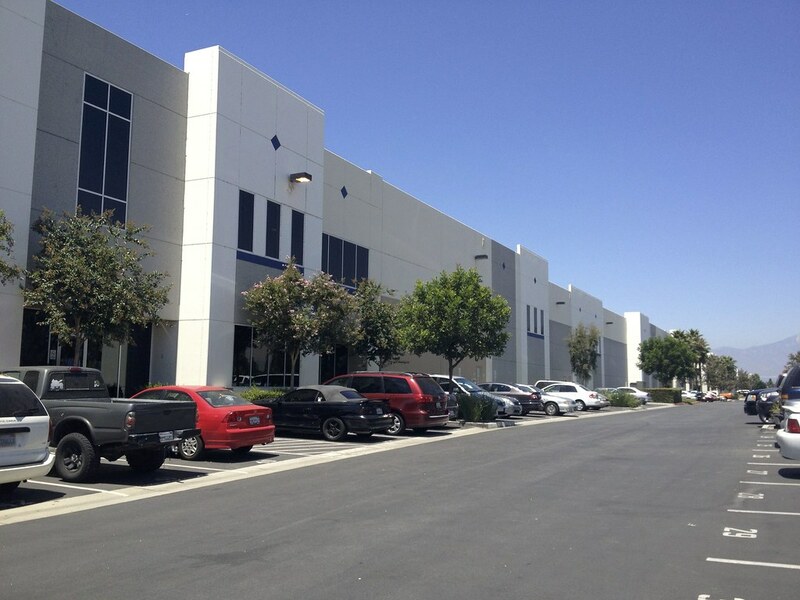 So things naturally developed from there (including meeting with GC's sourcing executives in China in March) and I started my new gig on Aug 1 at GC's West Coast Distribution Center in Chino, CA. As mentioned elsewhere, I can't be happier about this gig as it allows me to use everything I've learned in this industry to date (and even my upbringing and education in Korea as I will deal with large Korean-managed manufacturers) to the fullest. After toiling in the tiny boutique industry for over a decade, working at GC really does feel like going from a little pond out into the sea. And I worked at Fender for over a decade but this is a whole another level when you consider that GC is three times the size of Fender in revenues. The sheer scope of GC's business is pretty mind-boggling. Here are some pics of my new work domain for now. 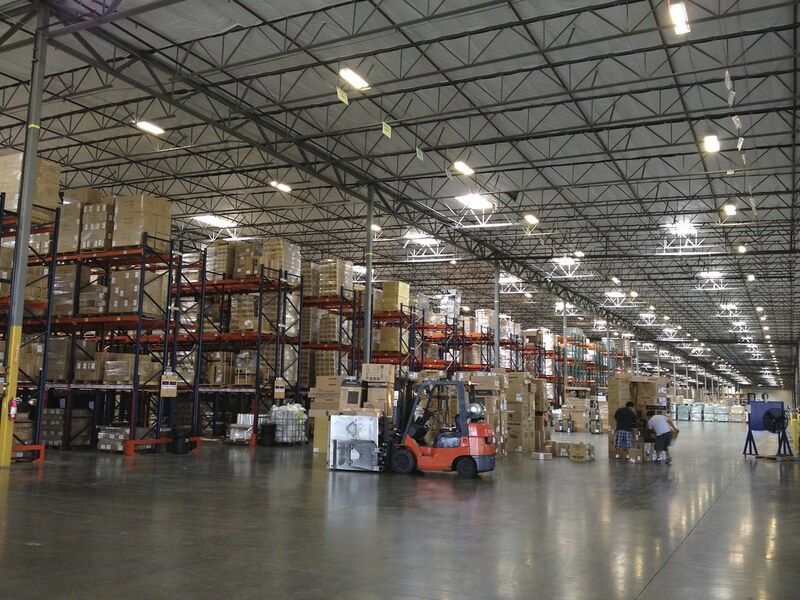 And this is the smallest of GC's distribution centers. Much bigger ones are in Indiana and KC (Musicians Friend). 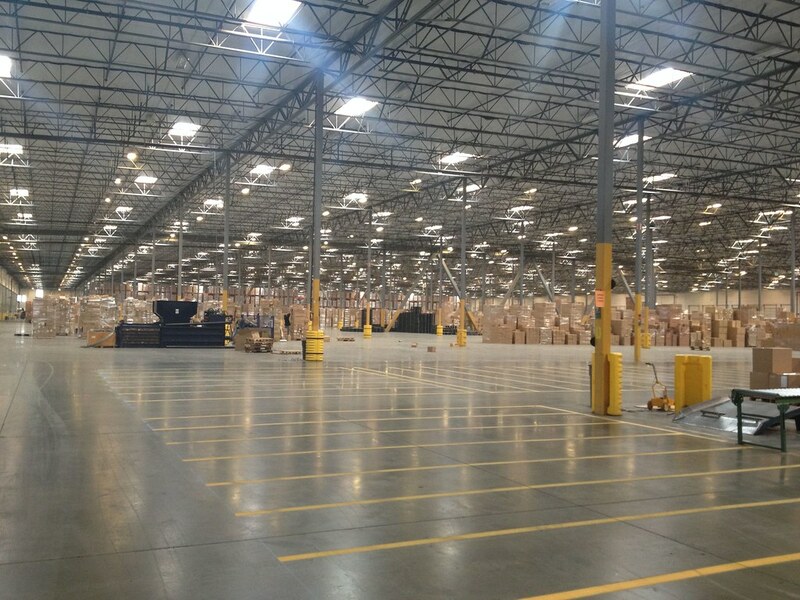 So this is where things get received from the humungous factories in China and Indonesia and then get staged for distribution to the stores. It's a real interesting thing to see the entire supply chain - from the selection of the lumber at the mills in the factories all the way to the showrooms in the stores. I have seen and dealt with every chain in the long process - even beyond the retail stores to the concert venues and working with artists and sound engineers. It's really fun (and intellectually very stimulating) working with every detail of the entire chain from the very beginning to the very end. A big portion of the gig is working with the factories at the floor level. I like to go to the floor and get my hands dirty and work with the floor managers and the workers. I hate sitting in the office and staring at the computer monitor or be in meetings all day. I want to look at and play the instruments and converse with the people on the floor about how things look, what's good, what's not, and what can be done to improve them. And then it's good to see how the instruments do here at the retail level and see consumers playing them. I've done a little bit of retail although I certainly don't consider myself an expert in that area - especially not at GC's scale. But I can say I understand the entire chain as I've worked in each area. Overall, I feel that my sourcing, manufacturing, QC, supply chain, logistics, and operations side is stronger than my marketing, sales, artist relations and customer services side. I learned a lot running Tone Merchants for three years and doing the marketing/sales thing at Suhr but the scale of it was really just too small for that experience to be more than ancillary knowledge and experience to the operations side of things in the mainstream market. 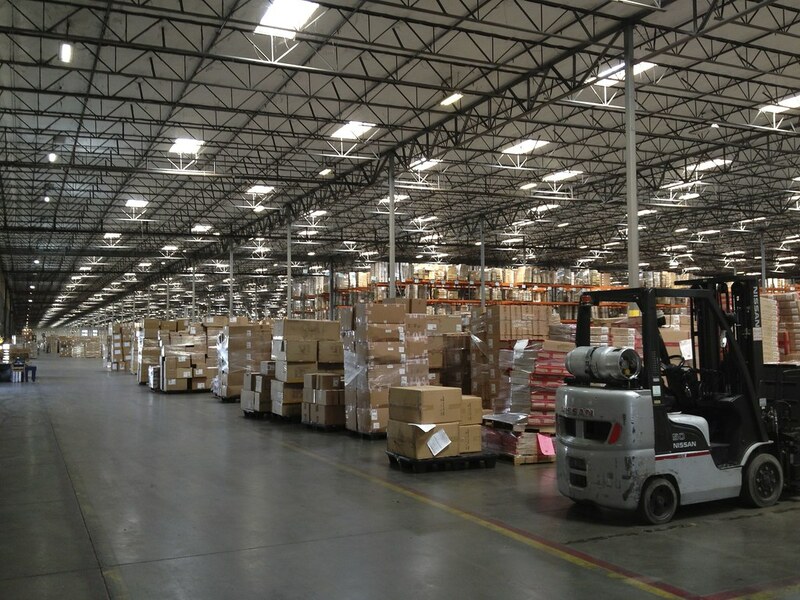 I've dealt with large scale manufacturing volumes before - hundreds of thousands on a monthly basis. I actually feel more comfortable with this kind of scale than what the boutique sector puts out. Overall, the market picture is clearer. In the boutique sector, one can't even begin to guess what's going on with so many garage-like operations and bedroom builders putting stuff out and selling direct online. 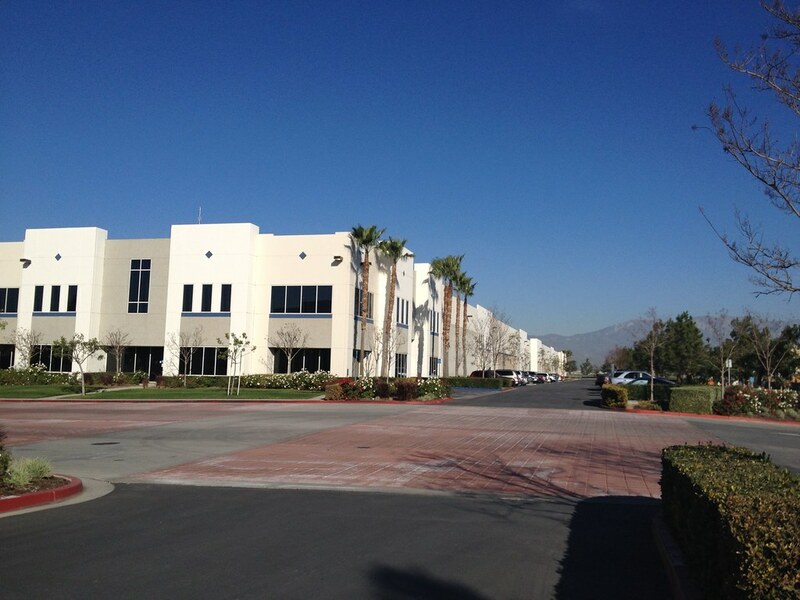 Well, here are some pics of my new work digs in the Chino/Chino Hills area. I love it out here. 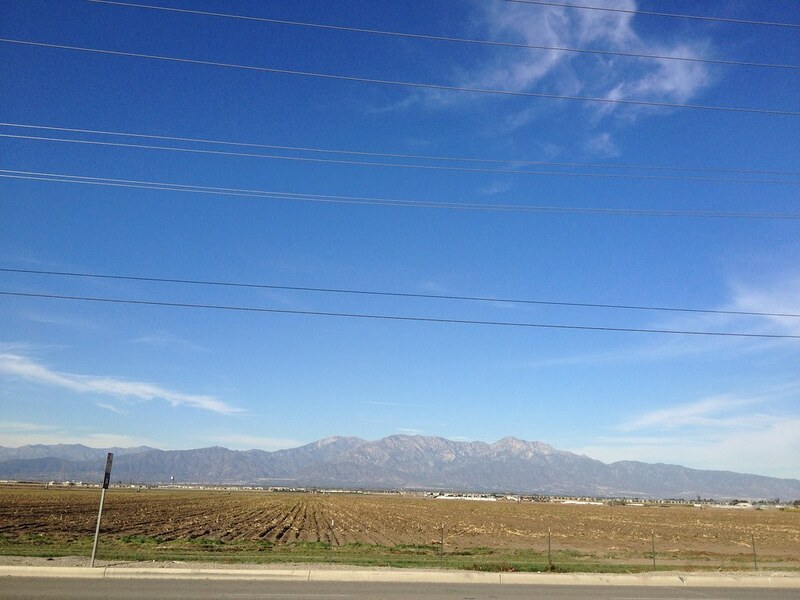 It's not so far out in the boonies (only half-hour to LA) and the scenery is rather unique for Southern California, especially with all the empty farm lands and the San Gabriel Mountains in the background. 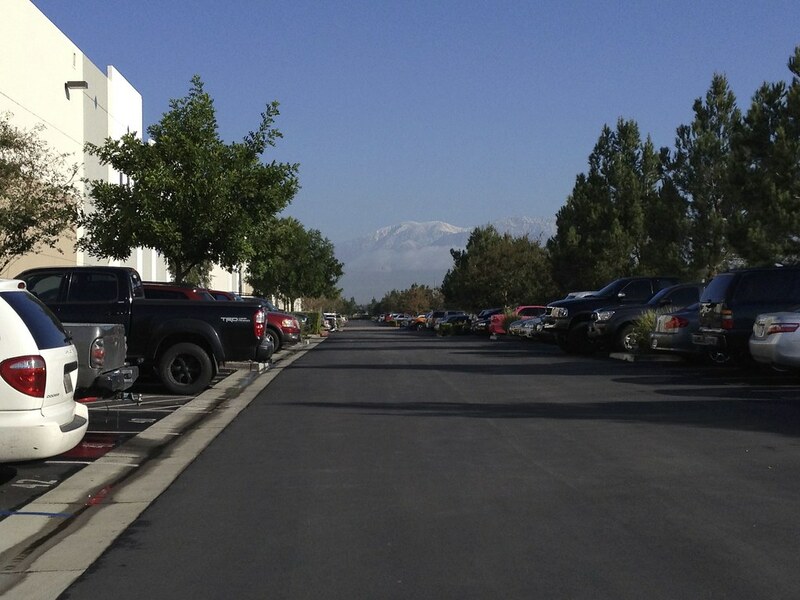 When it rains, the San Gabriel Mountains in the background will get snow-capped and produce some nice sceneries. I like to take walks around the facilities during breaks. Going one way to the end and back works out to about half-mile. When I reach the end, I can see some corn fields and the mountains and it's not something you'd see easily in Southern Cal. I love it. And this is what the inside looks like: lots and lots of stuff from everywhere going to everywhere. Despite the flack that GC gets from musicians on the Internet, I'm quite impressed and even awed by the scale and the sophistication of the operations. This is some serious stuff being run by some very smart people. The musical instrument market (especially for electric guitars) is certainly very difficult right now and that cannot be controlled. It's definitely about Lady Gaga & Miley Cyrus pop, Beyonce and Jay Z, rap, techno dance, Daft Punk, Justin Bieber, K-Pop, etc. of electro-driven dance music now. And it's what I see and hear wherever I go as well - Europe, China, Korea, Indonesia, etc. Well, I've now become very familiar with Pioneer, Numark, and NI Maschine deejay gear, so that says something. You go to guitarcenter.com and you'll see that the first thing on the top at the Products section is stuff for iPhone, iPad, and iPod. For better or worse, that's just how the world has evolved. We simply have to adapt. It's all music and good techno dance music is just as valid and as good as good guitar-driven rock music. I'm starting to look way beyond guitars now. I'm very interested in the orchestral and band instruments as well and expect to get involved with those items in the future as well as all the digital electronics stuff. That's one thing Guthrie has always espoused at his clinics and master classes: no musical boundaries. Good music is good music. He was never interested in segregating blues from rock or jazz from fusion or shred from metal, etc. He just liked whatever was good no matter what the genre and didn't try to categorize things. Whenever I ask him what he's listening to, it's almost never guitar-oriented music. It's not that he purposely avoids listening to other guitarists. He seems to prefer listening to other musicians playing other instruments. Now that he's been to Indonesia, he's fascinated by the Indonesian gamelan music. That's what he likes to do whenever he visits the far corners of the world - pick up some new stuff and influences that he would never do otherwise. It's what I'm trying to do as well. Well, even great years have their duds. I just have to share this advert by Samsung Mobile as probably the worst (and corniest) ad ever put together. It's just amazing in how bad it is. Clearly, this ad was concocted and directed by 60-something engineering and marketing types in Seoul who just don't get it. Blows my mind that something like this was produced, approved and released by a company that does around $250 billion in annual revenues and is the largest conglomerate in the world. Enjoy.